Can’t think of a present for her? Check out this DIY Cholaca Face Mask you can make for your Mom using Cholaca, Sugar, Honey, and oil. Your mother’s skin is guaranteed to thank you later! Contest Alert! 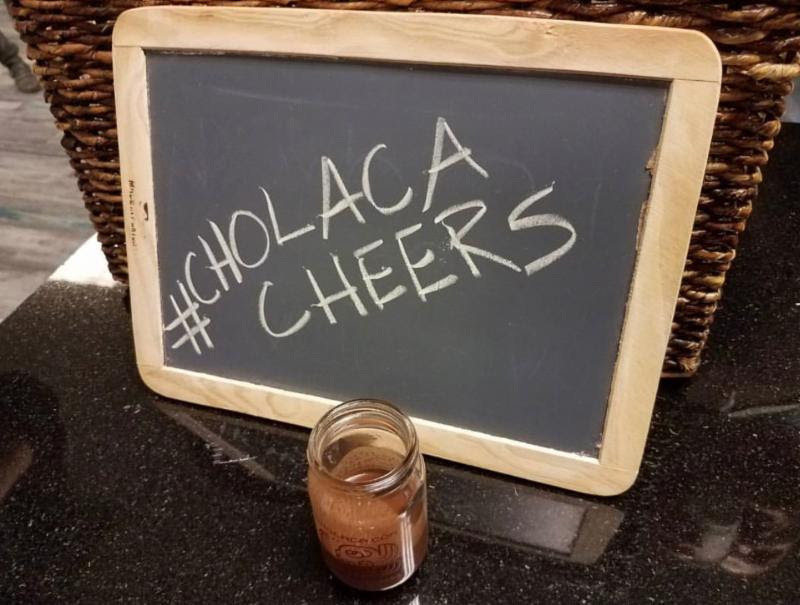 For American Craft Beer Week, May 15-21, Cholaca will be celebrating the week with #cholacacheers for craft chocolate beers! Upload a picture to the Cholaca Facebook Page during ACB week of you enjoying a chocolate beer with #cholacacheers and EVERY picture uploaded will receive a FREE 32oz Cholaca (while supplies last). This is the same Cholaca used to brew the world’s best craft chocolate beers! And, our pure liquid cacao ingredient is now yours to have a enjoy at home in any recipe you choose to make, enjoy Cholaca in…everything! Did you know that May is National Strawberry Month?! Don’t miss out on our recipes for Cholaca Covered Caramel Strawberries and Cholaca Fondue – perfect for your summer picnic, delicious snack, healthy dessert, and more! Plus, celebrate Strawberry season with our grocery partner Whole Foods Market! Check in with their seasonal Strawberry sale pricing all month long as they bring in the freshest berries!